With sadness and gratitude, I announce to you the passing over of our dear mother Monique Babonangenda last Friday morning (5th February 2016). She was 75 years of age. Since 2012, she was suffering from a light stroke which made difficult the movements of both the right leg and hand. She had given birth to ten of us (all of us are still alive), of whom I am the eldest, i.e., 6 ladies and 4 men, 21 grand daughters and grandsons and 1 great grandson. I thank the Lord for her exemplary life, her strong faith, her dedication to the family and her welcoming attitude to all who have shared the earthly pilgrimage. I am happy I was able to be near her the last months of her life especially to celebrate the Eucharist which accompanied her as she was crossing the threshold to heaven. May she enjoy peace and love with the Lord of life. My first missionary appointment in the Democratic Republic of Congo. May her soul continue to rest in peace till we meet to the Lord our Creator! 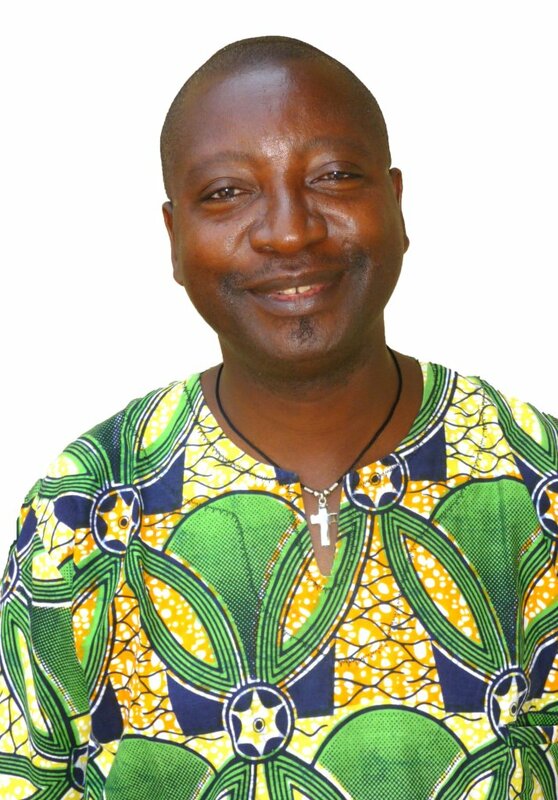 Peter Chama, Aspirant Missionaries of Africa. Terribly sorry to hear about the death of your dear mother. From the few words that you wrote, I am sure that she will have a place of choice in God’s kingdom. I pray for the repose of her soul and the comfort of the family. May she rest in peace! Georges Lauzon, M.Afr. I read with sadness that your beloved mother went to the Lord. From there she will stay united with you, and wait for us all. Tomorrow I go to Orval Abbey to start Lent with a few days of reflection and shall pray for your mother, you and your family. We are united. Guido Stuer, M.Afr. Toutes mes condoléances pour le décès de la Maman de Marc. Union de prières. Fraternellement. Patrick Bataille, M.Afr.